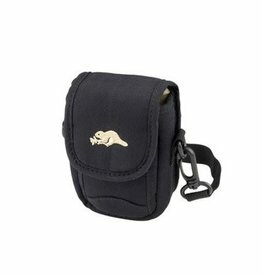 Slim, attractive and durable two-tone digital camera pouch. 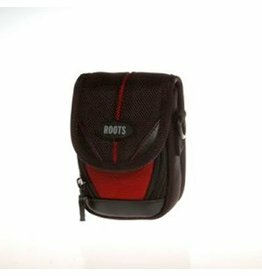 The roots camera pouch holds and protect a small compact camera. 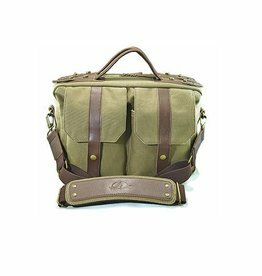 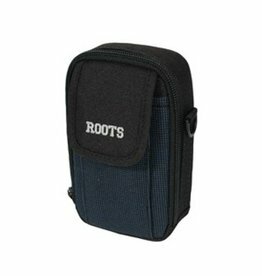 Product your camera in this Roots Natural Series Digital Camera Case. 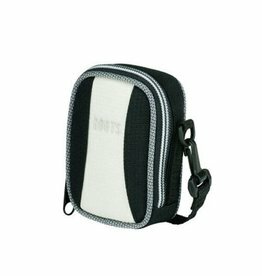 Protect your camera in this deluxe, padded and durable camera pouch. 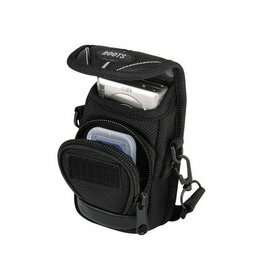 For DSLR or Mirrorless System Cameras with 1-3 Additional Lenses, Tablet and Accessories. 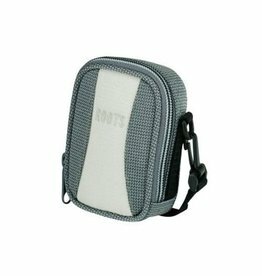 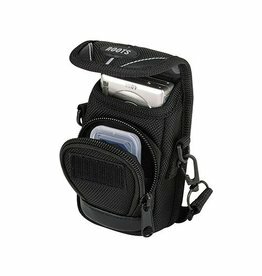 This camera pouch has a gusseted front pouch with interior mesh pocket and slim zippered rear pocket for memory cards and batteries.